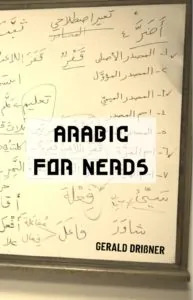 A programmer and Arabic expert, Graeme Andrews (who by the way has written a great tool for Lane’s dictionary) told me about the app. 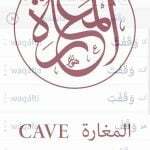 The CJKI Arabic Verb Conjugator (CAVE) can be used to conjugate almost every Arabic verb in all tenses and moods. 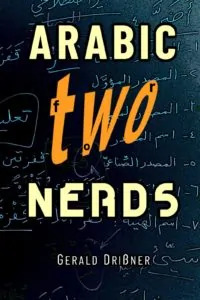 The author writes on his website: “As the learner is increasingly exposed to Arabic using CAVE as a learning aid, he or she gradually internalizes the rules by osmosis, rather than through a conscious process of rote memorization. Eventually, producing the correct form becomes an automatic, mostly unconscious, process”.